“Tudor is a fantastic style that requires a high level of craftsmanship as well as a steady design hand. It is an asymmetric style that is all about balance. 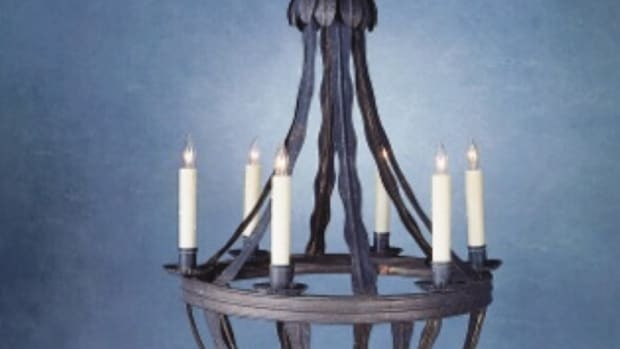 Unlike Colonial or Federal, there is really not a design formula, and as a result Tudor homes are almost always quite dissimilar to one another. 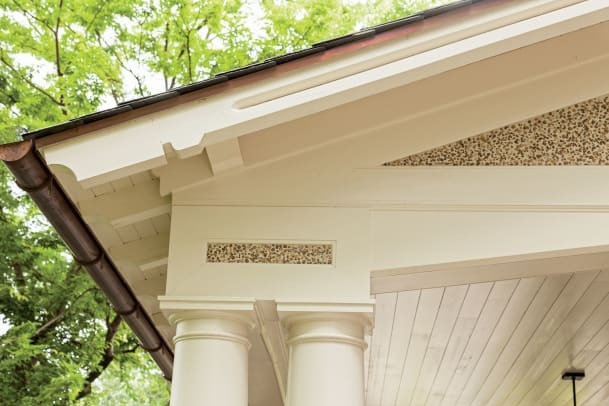 Steep roof pitches that have carved rafter tails and barge rafters mark the style. Wonderful brick and stone details frequently support. 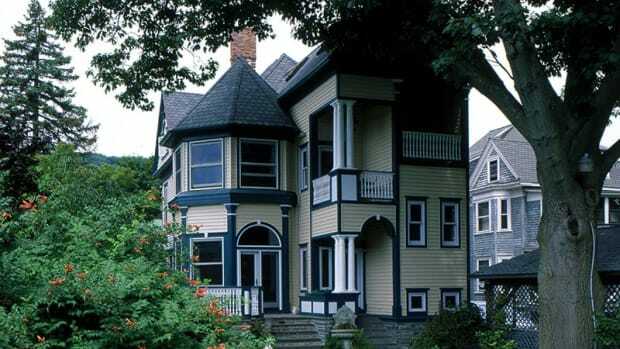 It is the balance of the intersection gables and overhangs that breathes life into the home. To me it is an opportunity for expression. 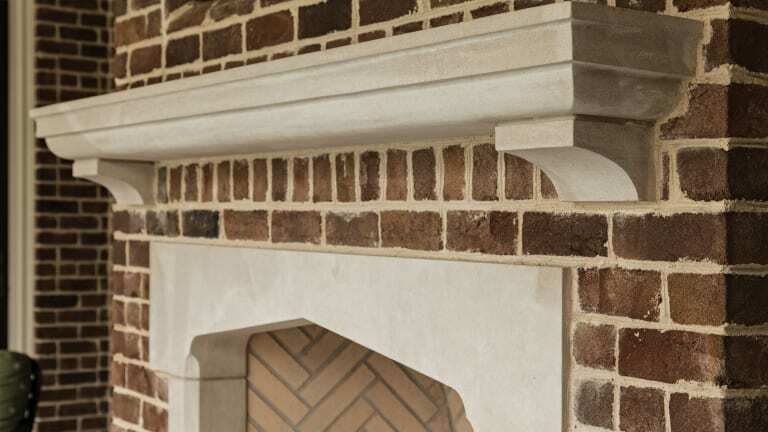 It is a home where we can work together all the skills we have picked up over the years from custom limestone carving on the exterior to an intricately carved newel post on the interior. 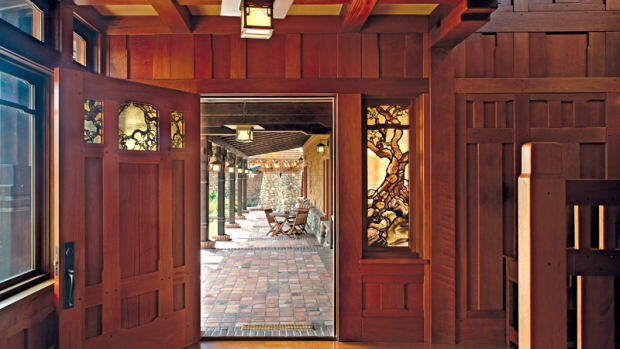 Read the full story of this home designed by Frank G. Neely Design Associates: Southern Tudor. A firsthand look at the renovation and expansion of an 1890 Queen Anne home in Upstate New York.